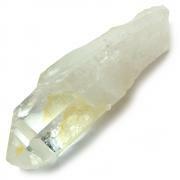 Clear Quartz Points "Extra/A" (Brazil) - We are delighted to be able to offer "Extra/A" grade single terminated Clear Quartz Points from Brazil at wholesale prices. We import these directly from Minas Gerais, Brazil and these are some of the prettiest Quartz points in our catalog and yet we're still able to sell them at rock bottom prices. These Clear Quartz points have really nice formations, are all single terminated and are in good condition. We sell these points at low prices every day. The more you buy, the cheaper they get. Sorting Clear Quartz points takes a lot of time and to keep this price really low, we have not sorted these Quartz points at all. You get exactly what we get and we haven't taken out any of the special pieces to sell separately. Most of these Quartz points are single terminated. 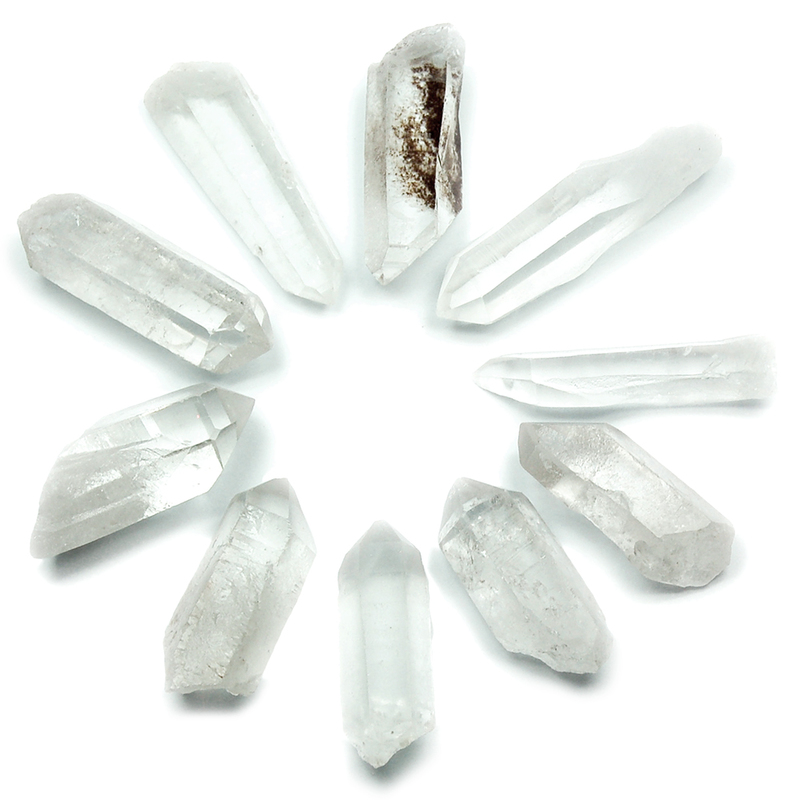 A few of these Quartz points might be double terminated, while others may have a broken tip. Some of these Quartz points are ice water clear while others may be a bit cloudy. Some may be a bit worn, while others are pristine. 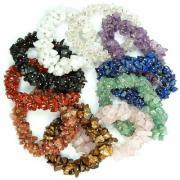 We see some real beauties pass into these grab bags including special formations such as time links, Isis faces, Inclusion Quartz, channeling crystals and even a few twins. 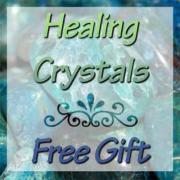 These Clear Quartz points are our best deal because you don't have to pay us to sort. Buy some and you get to do the sorting! 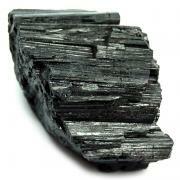 "Extra/A" Grade = Really nice formations with little to no damage. 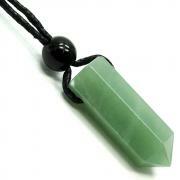 Here are our Best Deals on Clear Quartz Points.